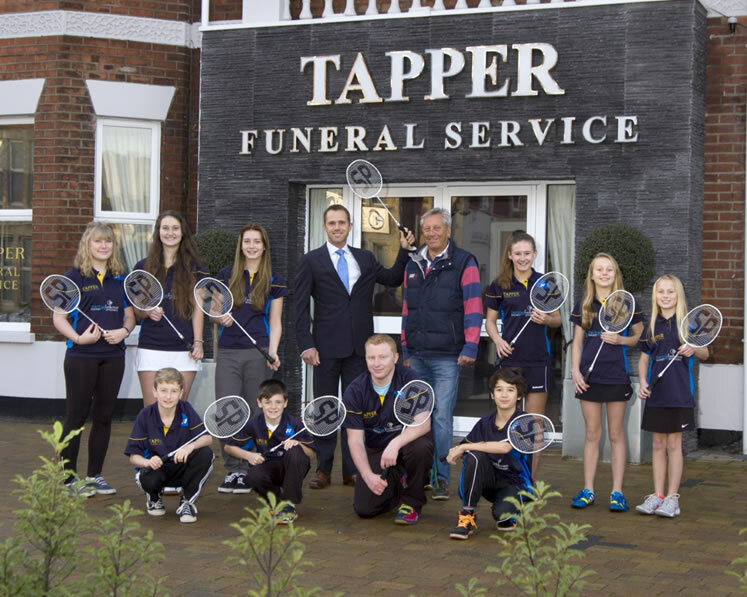 Tapper Funeral Service has a 5+ year partnership with Dorset Badminton and we have a awful lot to thank them for. Over the years, They have provided our Junior, Seniors and Masters squads with a county shirt for multiple years. This season, they have recently sponsored our coaching team with clothing to help maintain a professional look amongst the sessions they run. We would like to thank our contact at Tapper Funeral Service – Paul Tapper who has helped broker sponsorship funds to support the players that represent our county.